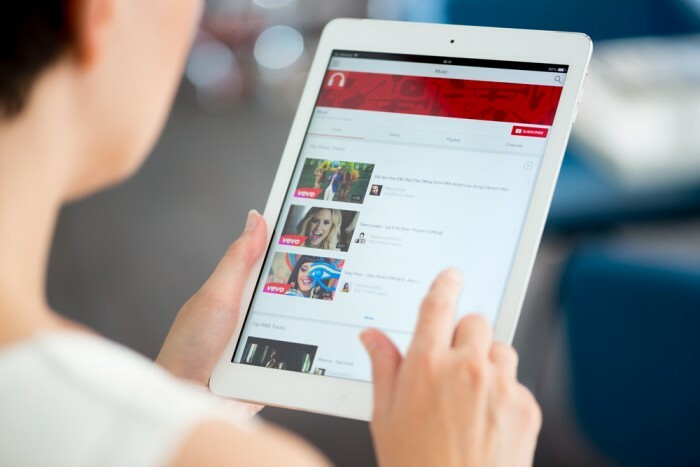 YouTube videos, if done right, can have a viral effect. A great YouTube video is usually a combination of factors like characters, story, and timing to name a few. 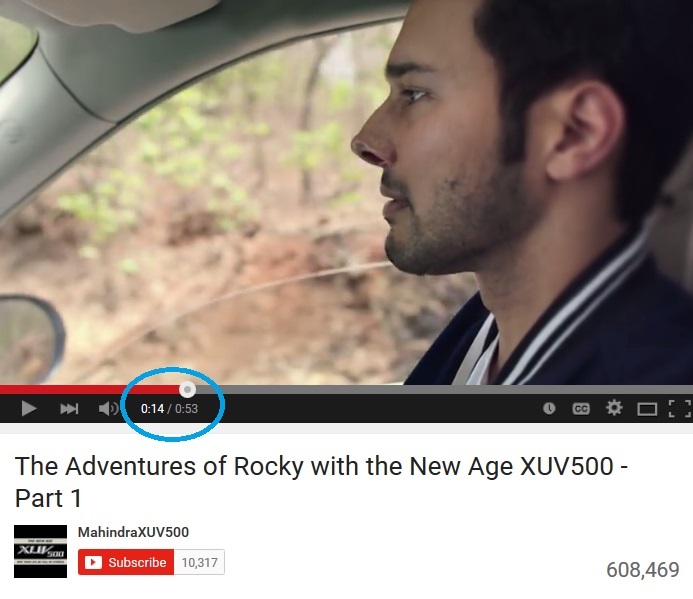 The latest digital ad on ‘Mahindra New Age XUV500’ shows us what makes a Youtube video tick. A digital ad that is simple, short and to the point, is a fool proof method to win over the viewers. The digital ad on ‘Mahindra New Age XUV500’ is divided into a three part web series. Each part on its own is brief and conveys a common message at the end of it, typing them up together through a common thread. Every ad must be a great story teller. The success of an ad actually lies in the story. A great story need not even ask for attention, as the viewers automatically take to it. The first part of ‘Mahindra New Age XUV500’ tells you a story about Rocky, without revealing anything about him. Each The suspense created makes the viewer want to watch the ad to find out more. The latter parts also narrate a story of their own, which then ties the whole ad together. Every ad has one unique/ adorable character that sets itself apart from the rest. 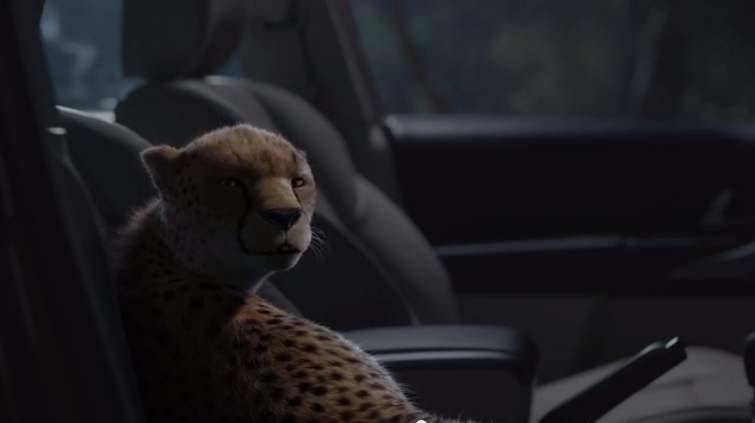 Clearly, Rocky the cheetah from ‘Mahindra New Age XUV500’ wins hands down. Every ad has a certain momentum, which lends a new dimension to the story. As the digital ad is divided into a 3 part series, it maintains the momentum, without coming to an abrupt end. When a brand creates a visual association to what it stands for, it paves the way for greater brand recall. When Mahindra XUV500 associated itself with a cheetah due to its cheetah inspired styling, it created a metaphor for itself. The subtlety in the association worked in the ad’s favour. However, one must keep in mind, decoding the objective of the ad and deciding your target audience are crucial steps before going on to actually making the ad.